Will I am and Justin Bieber That power. That power mean? It mean we all have the power to do anything we can do. Will I am life when he was younger. 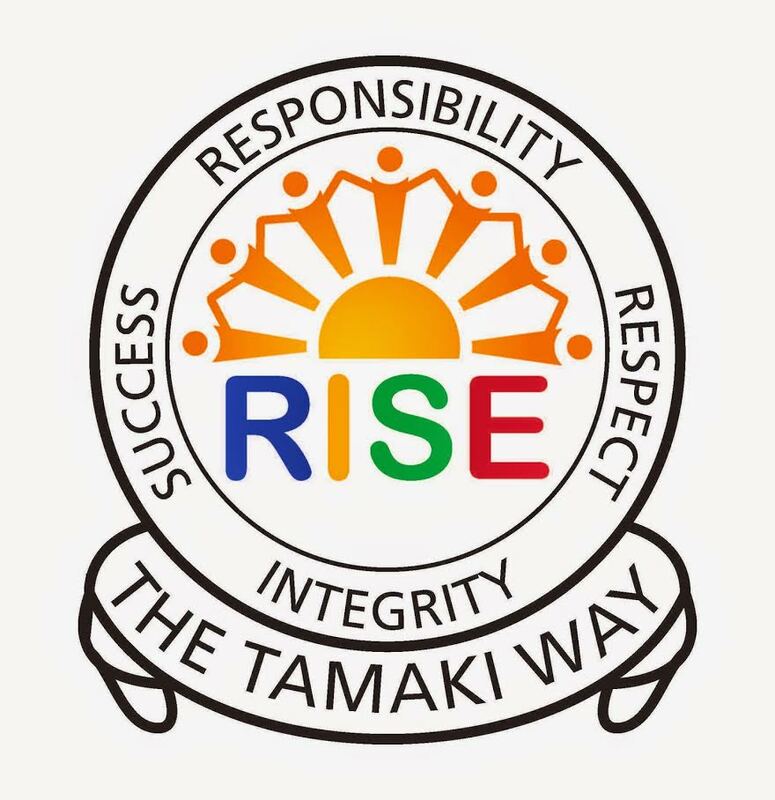 So will i am is going to take it high and higher to be number 1 Pt England and all the they schools in Manaiakalani too. Today at 11:00 pt England school went to the hell because a famous man call will I am was going home but he wanted to live something for all the schools in G.I. 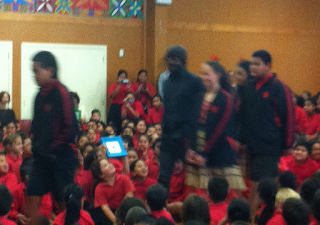 He came to Pt England school and some kids came to Pt England school to, he give $100.000 to the Manaiakalani schools. I LOVE YOUR STORY! you described perfectly and you created a perfect start! I hope you post more stories! It Was A great story I could read it and make it make sense but if you could just get it proof read a bit better it would make the whole story a magnificent story.